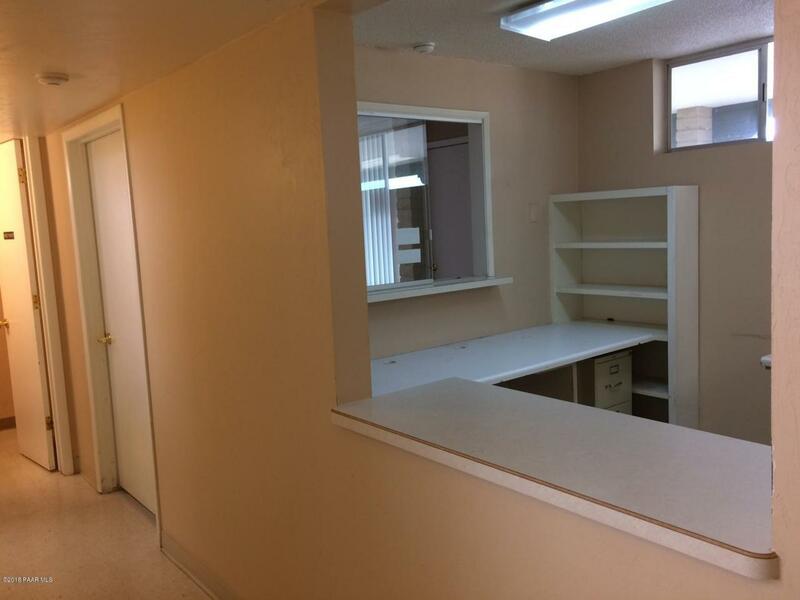 Medical or professional office. Adjacent to YRMC. More parking in back. Owner is looking into a major upgrade to the exterior - Replace green metal roofing, remove pine poles, new doors, paint. Suite 4 is 1025 sf. 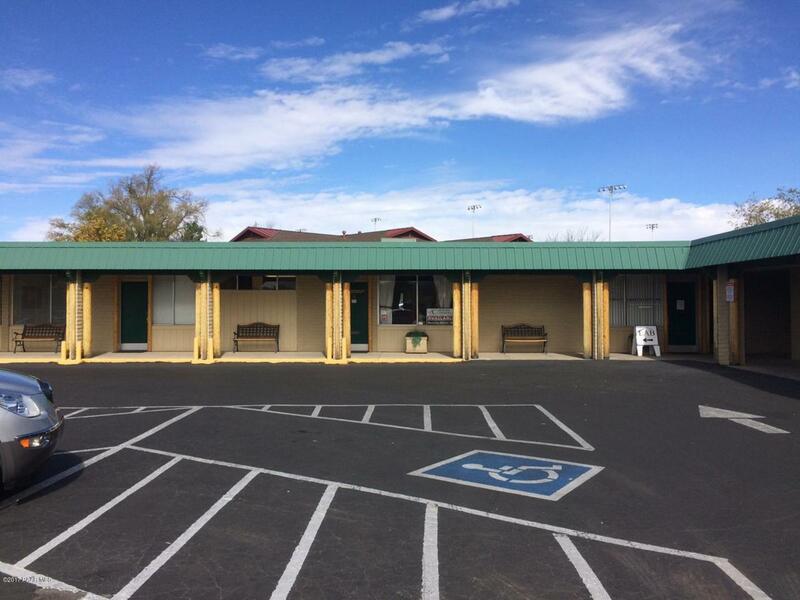 2-3 exam rooms, reception, lobby, 2 restrooms, doctor office. 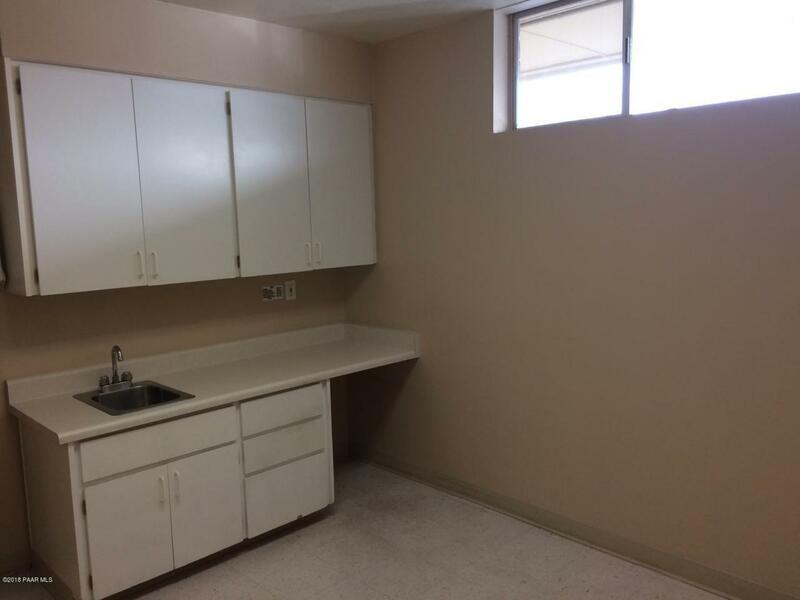 Space needs updating, Landlord will work with tenant on improvements if needed. 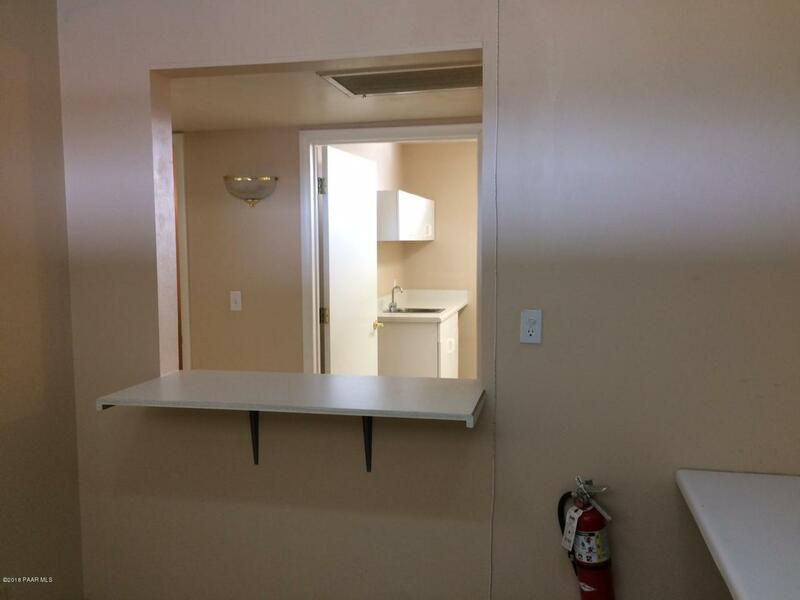 $11/sf/yr +$4.32 NNN + 2.75% rental tax = $1345/mo Tenant pays gas, electric, phone and internet.